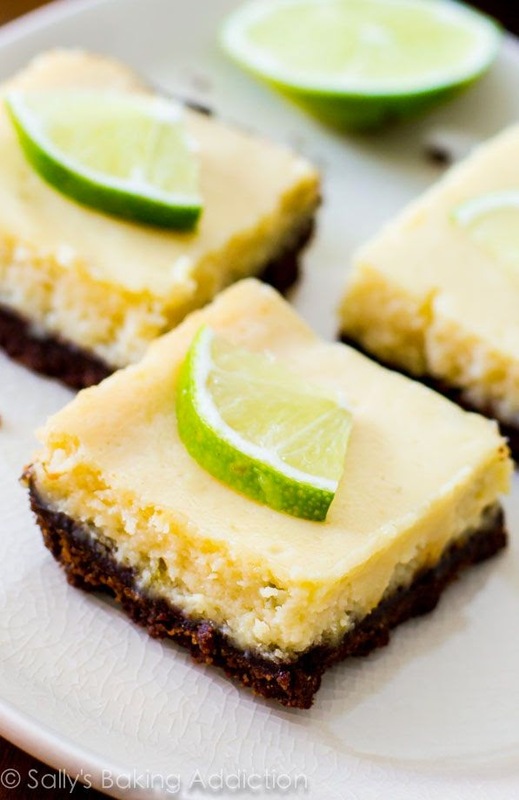 Key Lime Pie Squares | FoodGaZm.. I made these for Easter…they were the most delectable thing I have eaten! They are so delicious! I made another batch for work and my husband begged for a batch for home too. He also asked me to make them for his work potluck. The ginger snap crust is so yummy it goes perfect with the key lime. This is a new favorite!